It’s amazing at how many outstanding resources are out there for film shooters and photography lovers. Over the years, some have com e and gone, and new blogs are always popping up. You can find some outstanding photographers on Tumblr, Flickr, Facebook and so forth, and in some cases, it’s more of a social media thing than something programmatic. I’d like to present a list of blogs, podcasts, and websites that I find to be great resources, as well as entertaining places to visit. The Art of Photography – Ted Forbes has been doing this video podcast since 2008, and every episode is informative. If you love learning about photographers, gear, literature, and historical figures, this podcast is a sure bet. He’s knowledgeable and personable, which is a plus. The video production is very good, too. Film Photography Project Podcast – The FPP is my favorite audio podcast, and Mike Raso and his gang have been doing this one for 6 years. All the episodes are great to listen to, with current topics, old cameras, films, etc. If you love shooting with film, this is the podcast for you. Always entertaining, and informative! Japan Camera Hunter – If you love cameras, film, and the zany camera culture of Japan, you’ll enjoy Bellamy Hunt’s blog. From the “What’s in Your Bag” section, to camera reviews, and things he turns up, this blog is a visual treat. Random Camera Blog – Okay, I know that it’s my site, but it gets a lot of hits – 6,000 a month on average, so it must be pretty useful. It’s been up since 2004, and while I review a lot of cameras and film, it’s also where I show some of my work. Take a gander. 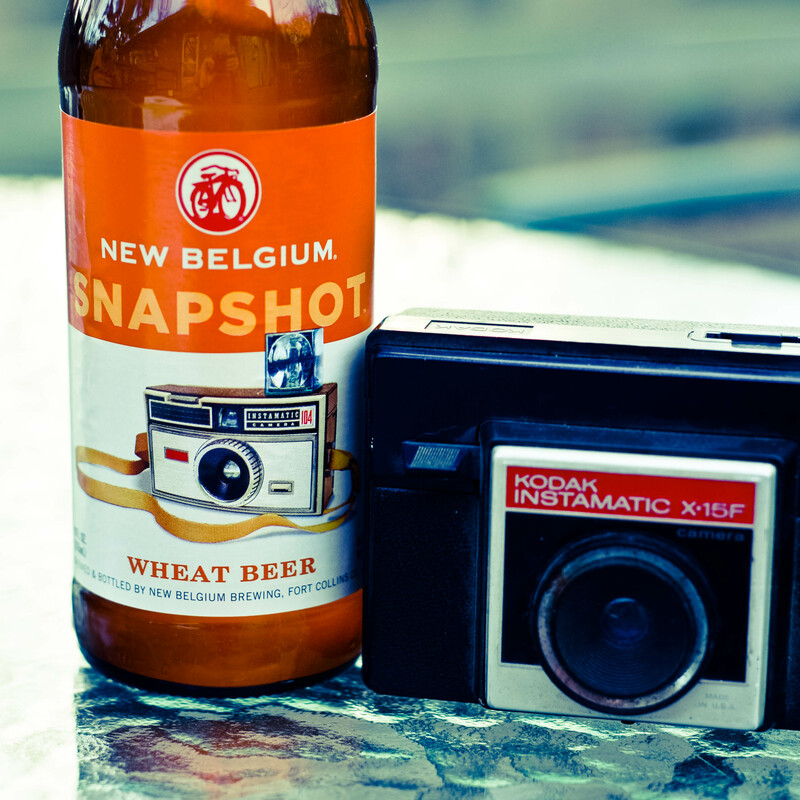 Analog Film Photography – Tim Layton’s blog is a very nice resource, so check it out. Four Corners Dark — Nic Nichols’ photos are sure to engage you, and he shoots documentary style images of places I’d like to check out, too. Toy Camera Crusader — Want to know more about toy cameras? This blog is a start. Lens blog — From the NY Times. Always interesting. The Art of the Polaroid — lovely images and informative. The Online Photographer – Mike Johnston’s site is very readable, with interesting topics. APUG – Analog Photography User’s Group. It’s been around a long time, and it has a lot of experienced and helpful members. Various forums get you to an area of interest pretty easily. Photo.net – It’s been around a long time, and is still one of my favorite sites. Lots of forums, and the Classic Manual Cameras forum is great. PetaPixel – I sometimes think they put some links on the site as click bait, but I view it as a news site about photography. Still, it’s entertaining and the topics are far ranging. I Still Shoot Film — A good resource for beginners that want to know more about exploring film photography. Alternative Photography — when using film isn’t enough, this is the place to go and explore. Camera Quest — I can’t leave this one out. It’s very informative. 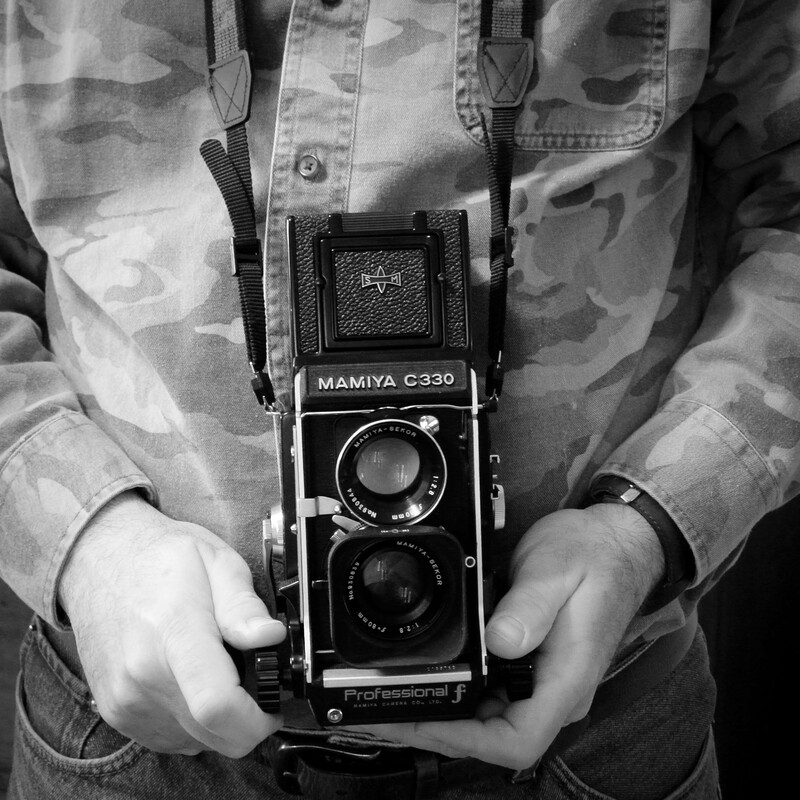 The Rokkor Files – Love Minolta cameras? Look here. Kodak Film Types – what do those odd numbers mean? A useful site to see what that odd roll might be that you found on ebay. Of course, there are far more than these… and if you have a favorite blog or website, let us know! UtahFilmPhotography.com. Ok, I’m biased, but I’ve really enjoyed blogging my way thru film photography and classic cameras.